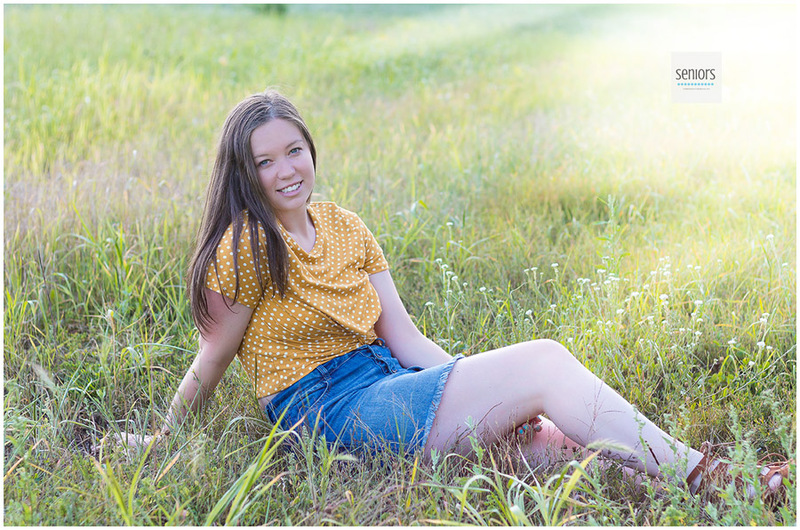 Featured on the blog this week is Lexi! 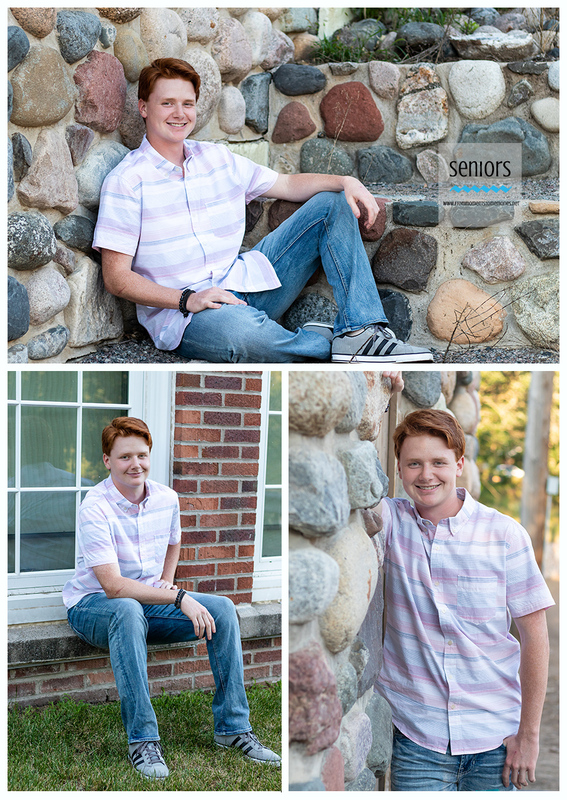 Lexi plays softball for Elk River High School in Elk River and is a member of the Class of 2019. She also participates in Elk Buddies, which is a club at school that focuses on bridging the gap between special education students and those in general education classes! Lexi describes herself as outgoing, kind, and athletic. We first started at the softball fields in Elk River. Lexi brought her bat and a softball to use as props in her photos. They are an essential part to her sport, so she wanted them to be featured! We then headed to the Downtown Elk River area. Lexi wanted to stay in her hometown and have familiar backgrounds featured in her photos, because it is where she grew up! The weather was quite warm, but beautiful! We ended our night at The Houlton Conservation Area and Bailey Point Nature Preserve in Elk River. These parks always make for such gorgeous photos! The sunset was beautiful. It made for another gorgeous golden-hour session! We asked Lexi what advice she would offer to seniors preparing for their session. Her response? "Bring a comb. Make sure you’re comfortable in your outfits. Make sure you have all your clothes set out and props. Also what locations and poses you want." Lexi plans to attend college and possibly major in Social Work or Special Education. Good luck in your endeavors, Lexi! 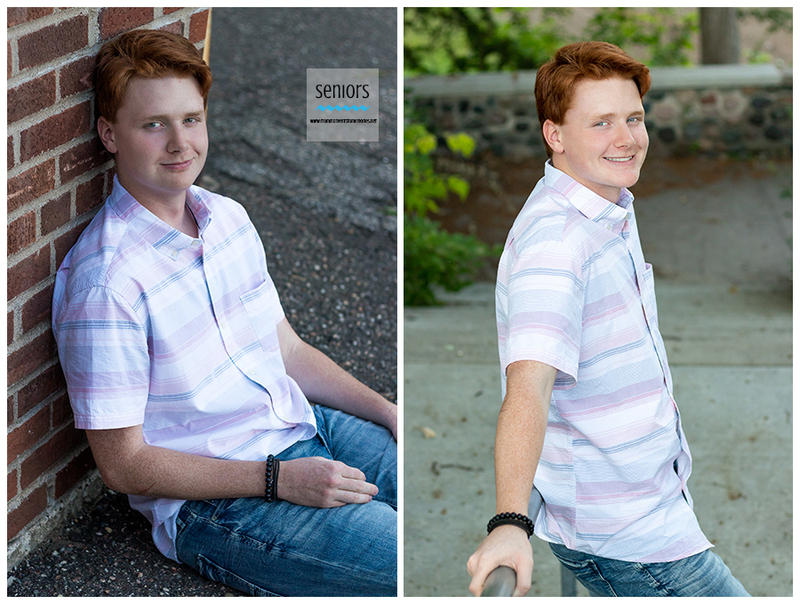 Thank you for trusting me with your senior photos! Catching up on blogging with this beautiful senior! Julie is a cheerleader for Rogers High School in Rogers and is a member of the Class of 2019. She describes herself as having a sparkly attitude and a caring personality. Julie also is an avid weight-lifter, is a member of the National Honor Society, and participates in DECA. We first started at the Rogers High School football stadium for her cheerleading photos. She brought her Letter jacket, pom-poms, and an assortment of hair bows. The weather was beautiful, however it was very windy and sunny, but we were able to work with it! We then headed to Anoka, and utilized the three different locations in the Anoka area. The park is right on the Rum River, and has a lot of great nature scenery for backdrops. The downtown area also has great backgrounds, but these have more of an urban-feel. Our last spot was also in Anoka, and it brought a more rural/country setting. The feed store has awesome farm-like backdrops that include a red brick building, some silos, and a few corn cribs. All of Julie's outfits were very cute and worked very well with her locations! Julie chose to accessorize her outfits with pieces that had meaning to her. She got her hair done by Katie at Xtreme Salon in Otsego and had her nails done at Turbo Nails, also in Otsego. Julie's advice for those preparing for their senior session? "Wear what you feel comfortable in. Make sure you don't wait until the last minute to finalize outfits, hair, and makeup." Julie plans to attend North Dakota State University. She would like to major in architecture! I also asked Julie what her overall experience was with her senior session. Her response? Good luck in all you do, Julie! I know you will succeed in reaching your goals!